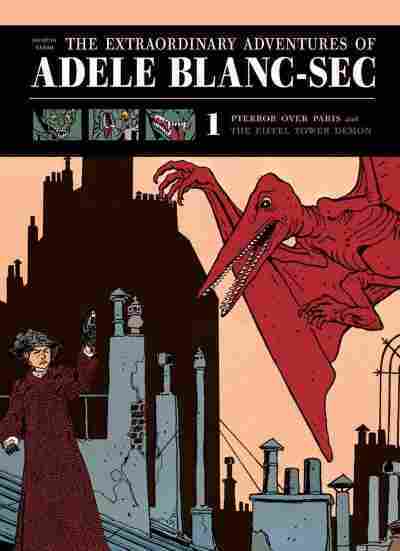 Book Review: 'The Extraordinary Adventures of Adèle Blanc-Sec,' By Jacques Tardi The Extraordinary Adventures of Adèle Blanc-Sec by Jaques Tardi features a beautiful, gun-wielding detective and a horrifying prehistoric monster. 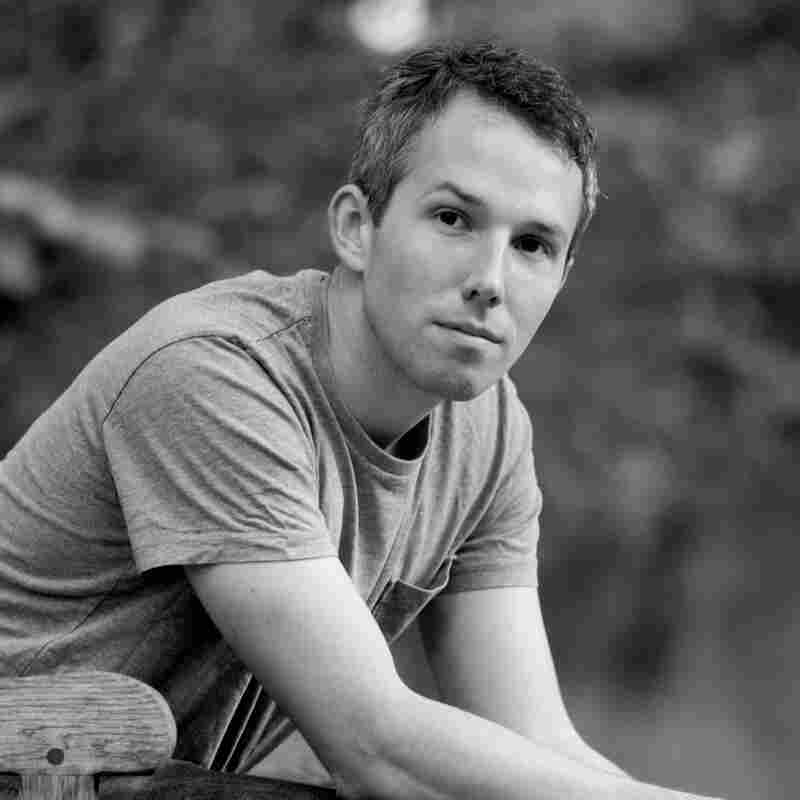 Author Rosecrans Baldwin explains why this is no ordinary comic book. Do you have a favorite graphic novel? Tell us in the comments. Rosecrans Baldwin's latest book is Paris, I Love You but You're Bringing Me Down. Most of what you read about contemporary Paris is pretty cliched stuff — baguettes, cigarettes and the cast of Gossip Girl drinking white wine on the Seine. But if you like your Francophilia with a bit more punch, imagine stepping back into the early 20th century: 1911. It's Paris during the Belle Epoque, the city's golden age. World War I hasn't begun, but the city is being attacked — by a bloodthirsty pterodactyl controlled by a scientist endowed with supernatural powers. Pharmacists, widows and house painters are being murdered. The prime minister is outraged. And the only person who can save the French capital is a young writer with the brains of Sherlock Holmes, the body of Angelina Jolie and the stoic fortitude of the Marlboro Man. Her name is Adèle Blanc-Sec, and she won't take non for an answer. Thus begins Volume 1 of The Extraordinary Adventures of Adèle Blanc-Sec, recently translated and printed in fine editions by Fantagraphics Books. I'm not much for graphic novels, but this series by the great French comics artist Jacques Tardi has become an infatuation of mine. But the star is Adèle. As the mystery unfolds, she's a brooding young woman who drinks, smokes and ruminates her way through gas-lamp Paris, frequently dressed in a man's suit. Her soul is opaque to us: We don't know much about her origins or her motivations, except that she's canny, surly and quick with a gun. She's one of the good guys, but of a darker, idiosyncratic shade, and in that way, she's a lot more gumshoe than superhero, more Philip Marlowe than Marvel Girl. This is the sort of artful comic that Raymond Chandler might have drawn, with brutal gangsters, vain politicians and a bumbling, power-hungry police officer named Inspector Caponi, who resents a busybody female journalist meddling on his turf. But the story, for me, takes a back seat to the atmosphere. The sublime value of The Extraordinary Adventures of Adèle Blanc-Sec is exploring Tardi's re-creation of Paris at the turn of the 20th century. We see, for example, the orientalism craze that occupied the city before World War I. Or we trip down the stairs of a secret cult's hideout that has been constructed underneath the Pont-Neuf. This is Paris not only as it existed, but as it might have — the real and the imagined vigorously combined. My Guilty Pleasure is produced and edited by Ellen Silva and Rose Friedman with production assistance from Annalisa Quinn.